Accuris Taq provides superior results for routine applications. Modified to improve DNA-binding, this polymerase offers higher solubility and greater template affinity, resulting in consistently superior performance. Ideal for routine PCR applications as well as genotyping, colony PCR and fast PCR. Improved template affinity and solubility for higher enzyme activity and greater yields. Proprietary buffer optimized for a variety of assay conditions. 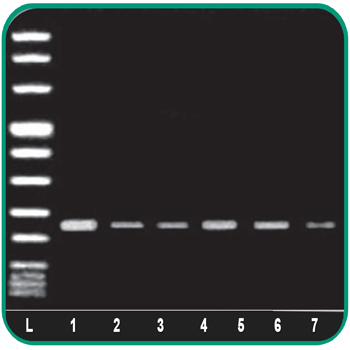 Conveniently supplied as a 2X Master Mix or in a 2-tube format of polymerase and separate 5X buffer. 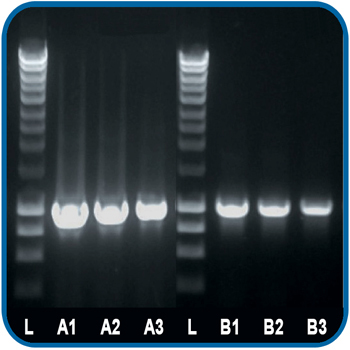 Use our convenient PCR Selector Tool to determine the correct Accuris PCR Reagent for your applications. Accuris Taq provides superior results for routine applications. Modified to improve DNA-binding, this polymerase offers higher solubility and greater template affinity, resulting in consistently superior performance. 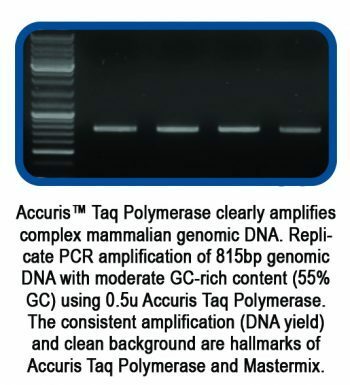 Accuris Taq Polymerase exhibits a 5′ to 3′ nuclease activity, but no 3′ to 5′ (proofreading) activity and works well with a wide range of DNA templates including GC-rich sequences. 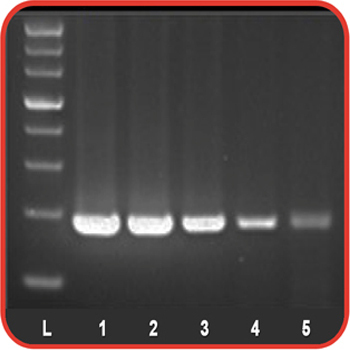 The polymerase is supplied with a 5X buffer containing MgCl2 and proprietary mix of enhancers (dNTP’s not included). For convenience, Accuris Taq is also available in a ready to use 2X Master Mix – just add primers and template DNA. Our “Red Dye” Master Mix incorporates a red loading dye that allows amplified samples to be loaded directly on an agarose gel. The red color aids in visualization during pipetting, and higher density of the buffer ensures that the samples will drop into the gel wells.